Get it on Amazon for Kindle and Kindle apps for iOS and Android for $2.99 (P130ish). Print and other ebook formats coming up soon! 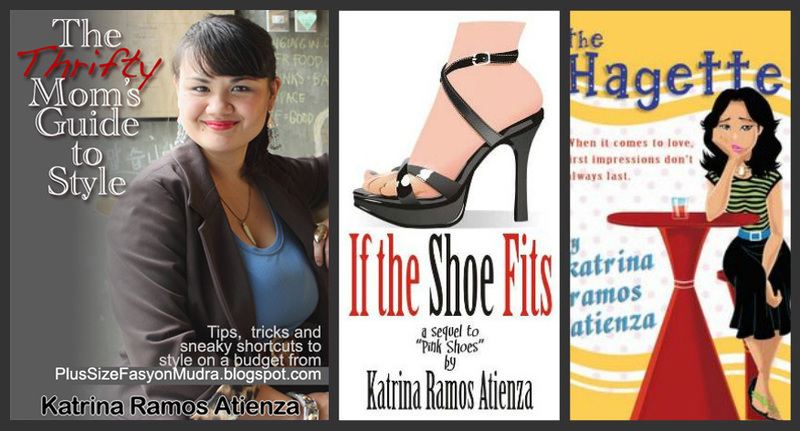 Since 2006 I’ve published four chick lit novels. Read about their plot descriptions and find out where to get them here. I’ve written several published short stories that appeared in various publications, including the Philippines Free Press, the Philippine Graphic and the Manila Bulletin. They have also been collected into anthologies, including Muse Apprentice Guild and Growing Up Filipino II. My very first published piece (and so far only essay), published in the Philippine Daily Inquirer in May 2002. 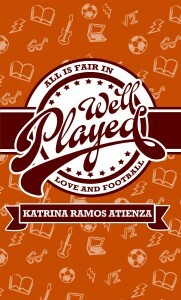 My books: Well Played, If the Shoe Fits, The Hagette, and many more!